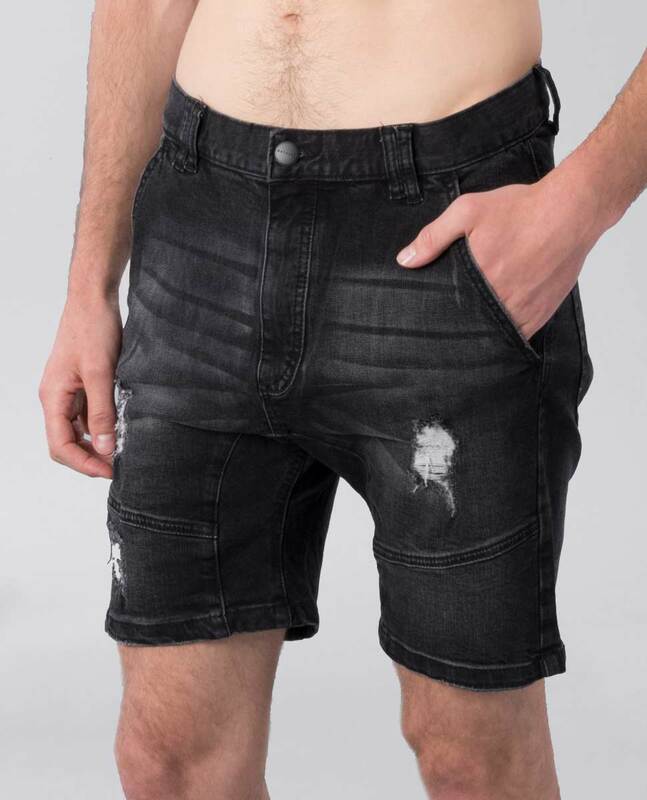 Got an occasion where you need to look smart-casual but you're scratching your head about what that even means? 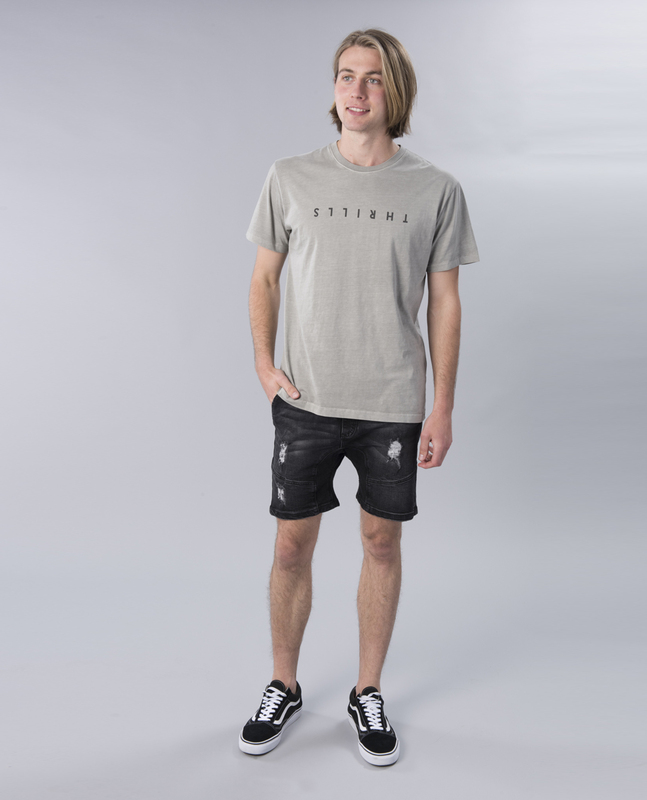 The Nena and Pasadena Flight Short in Broken Black, with its fitted style and slight distressing, will have you sorted when paired with your fave shirt. 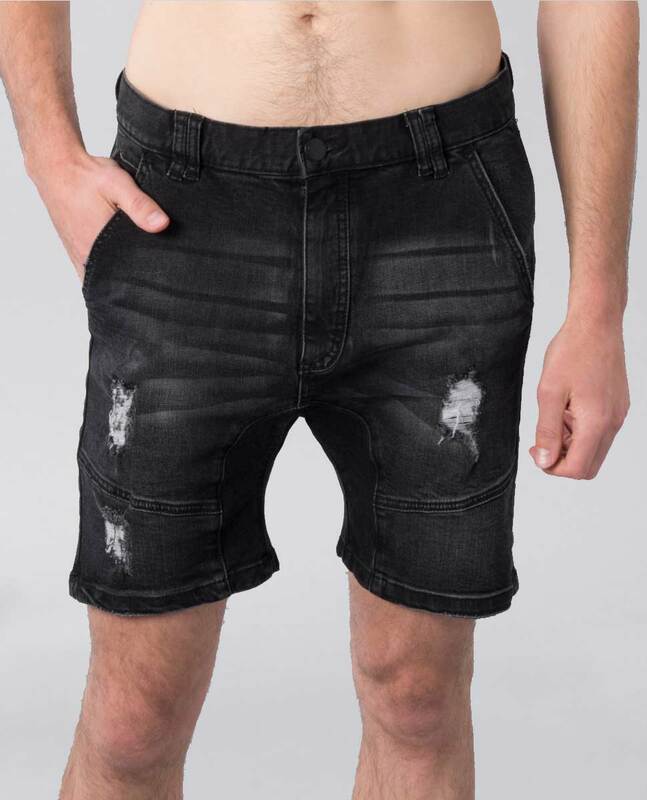 NXP's casual short in a washed, distressed denim. 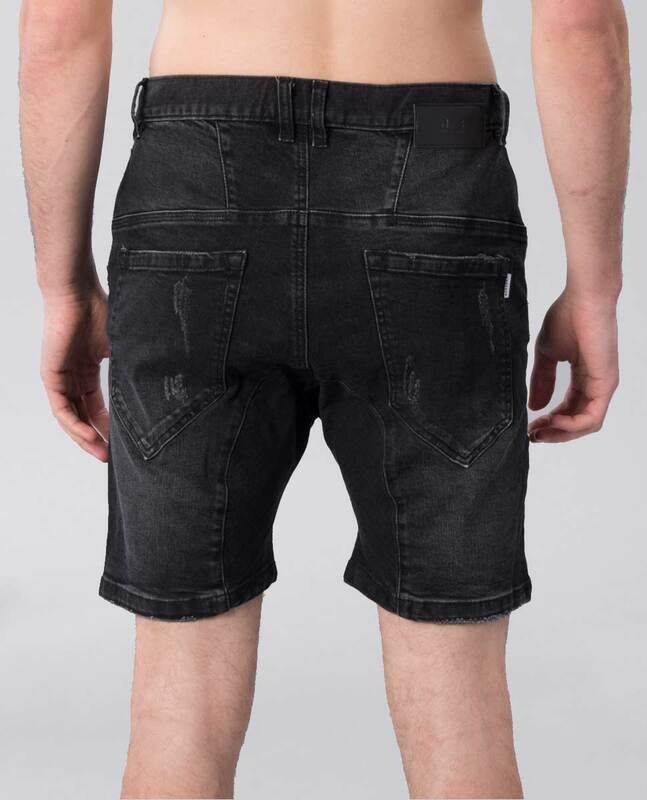 The Flight short features a gusset insert for a drop crotched silhouette and top-stitched seaming details.